The Historic Duke Mansion is one of the most beautiful locations in Charlotte. With its history, lush setting and of course that stunning black and white floor, brides can’t go wrong with a wedding at the Duke Mansion. Once a year the Mansion hosts a Grant Tasting for all of its current wedding clients and we were thrilled to provide a full dessert spread for the occasion! 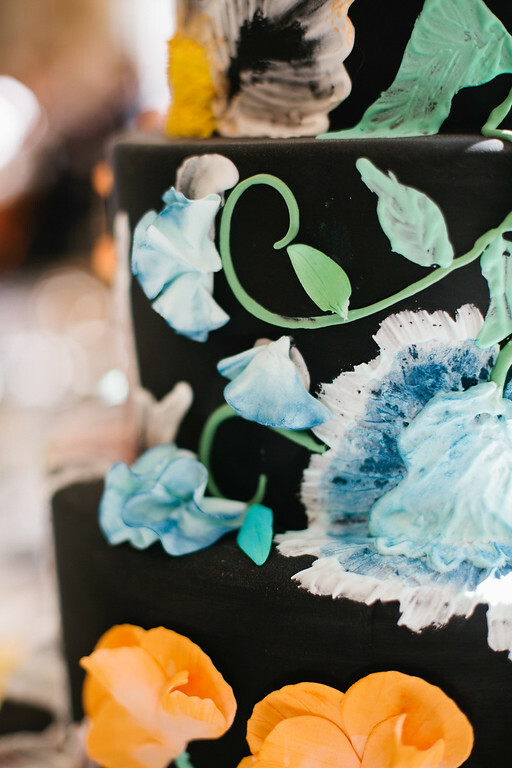 As with many cakes and desserts that we create, our design inspiration came from an unexpected place, in the form of this black dress with a colorful floral print. A big THANK YOU to wonderful wedding photographer Lauren Friday for perfectly capturing the Grand Tasting! The centerpiece of our dessert display was a five-tiered cake hand-painted to mirror the colorful floral pattern on the inspiration dress. While we can absolutely replicate a cake you have seen on Pinterest or in a bridal magazine, we love and excel in pulling inspiration from whatever we see around us and creating unique cakes from that inspiration. In addition to WOW-ing customers with our cakes and cake design, we also create beautiful dessert tables like what we designed for the Grand Tasting. 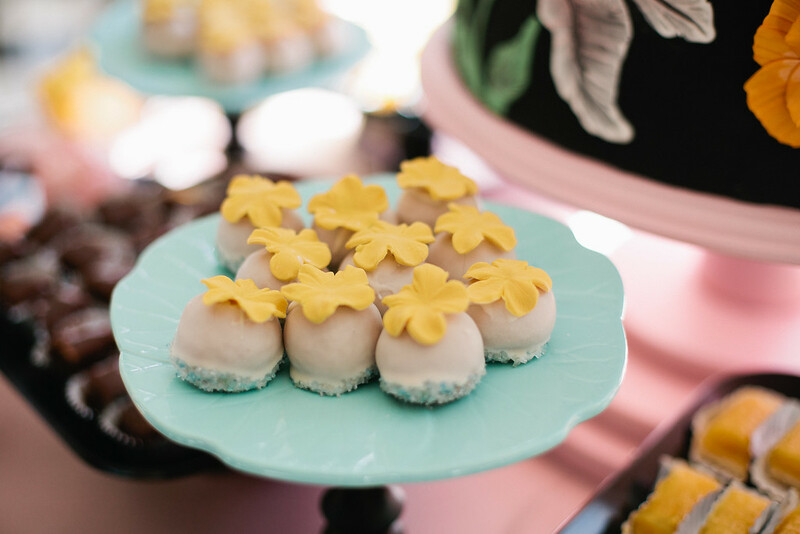 Our dessert tables can include any and all of our custom desserts such as lemon bars, macarons, individual cakes, brownies and much more! 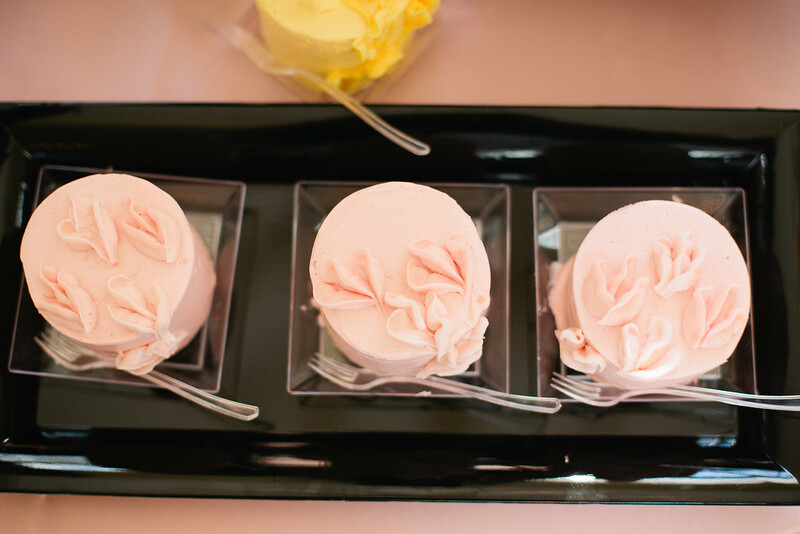 These individual cakes were iced in pink buttercream and were brimming with flavor with our vanilla cake and raspberry and white chocolate mousse filling. We can make our light and airy French macarons in any color. 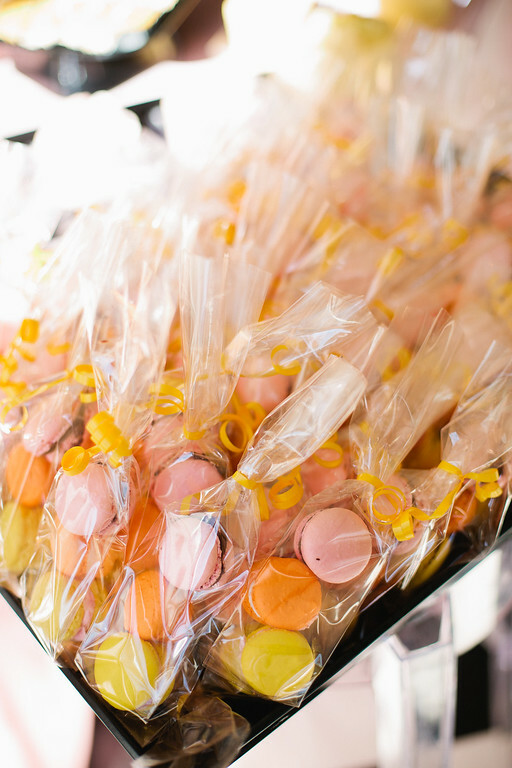 These pretty cookies make for fun favors packaged in little bags and tied with ribbon. 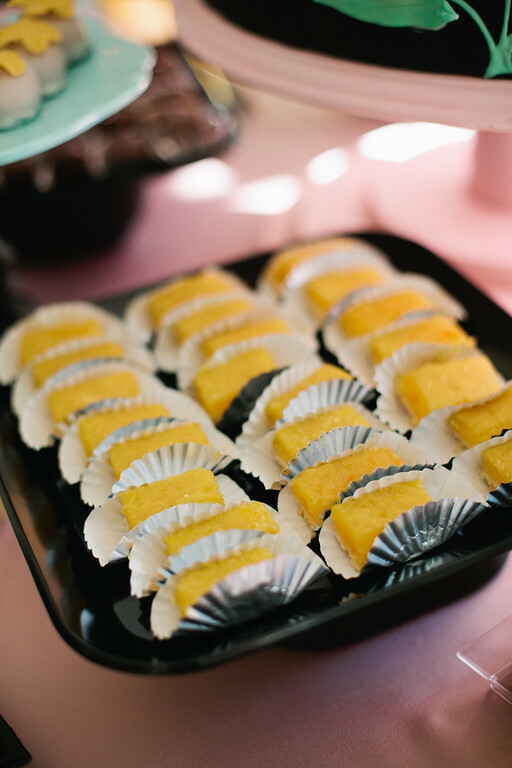 Everyone loves our lemon bars! Our cake balls can also be customized to match your color scheme or adorned with sugar flowers. We simply love designing beautiful dessert tables. We can design your entire dessert table decor, coordinating cake stands and trays to compliment linens, floral elements and any desired special touches. Your guests will be super impressed with the wide array of delectable desserts and we promise, they’ll want to try them all! We can’t forget about the grooms! 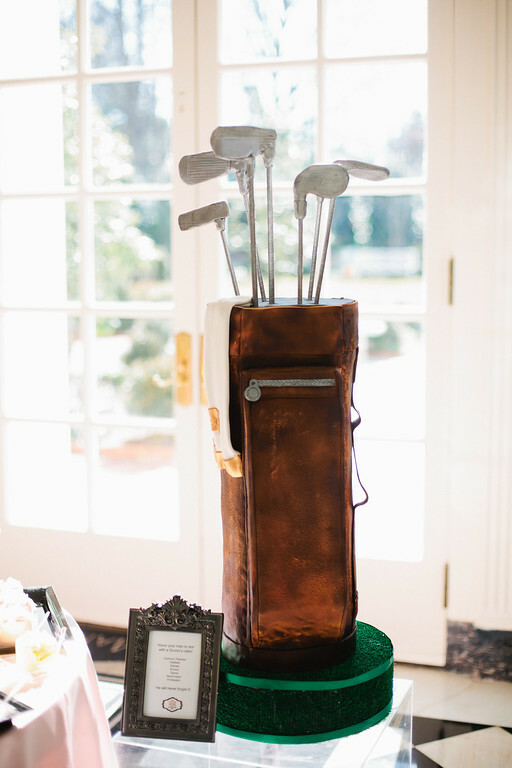 Grooms Cakes like this golf bag we displayed at the Grand Tasting make for a showstopping cake that your guests won’t soon forget! 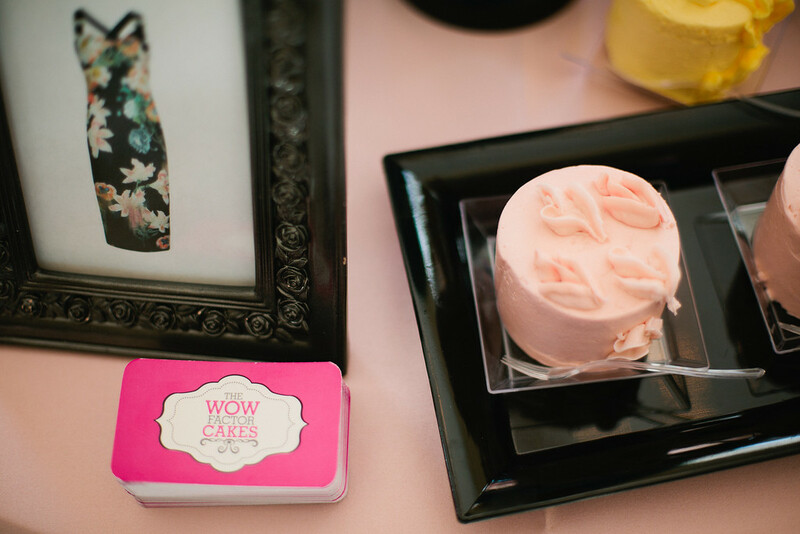 From inspired wedding cakes, to dessert bars to grooms cakes there are so many ways for us to WOW you and your guests! We can’t wait to work with you! Thanks again to the Duke Mansion for letting us be a part of your fabulous Grand Tasting and to Lauren Friday Photography for these beautiful images! Wait for an email from Feedburner and click the link inside the email to activate your subscription. 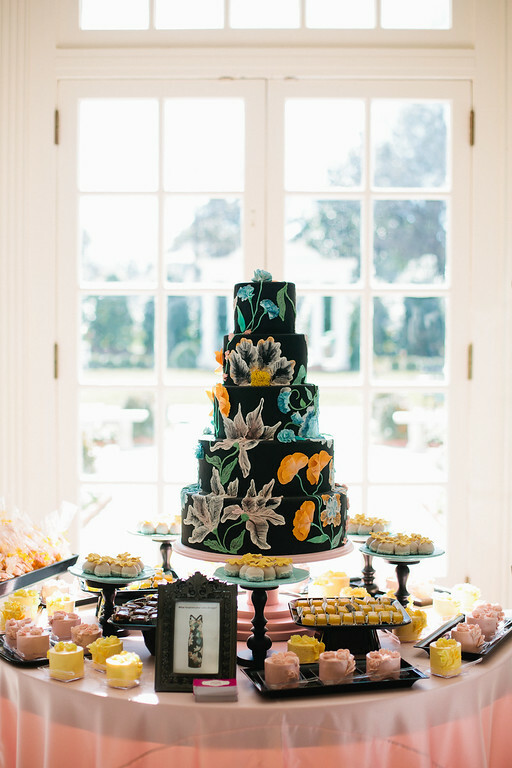 This way you won’t miss a single cake, wedding or styled shoot we feature! Thanks for following! 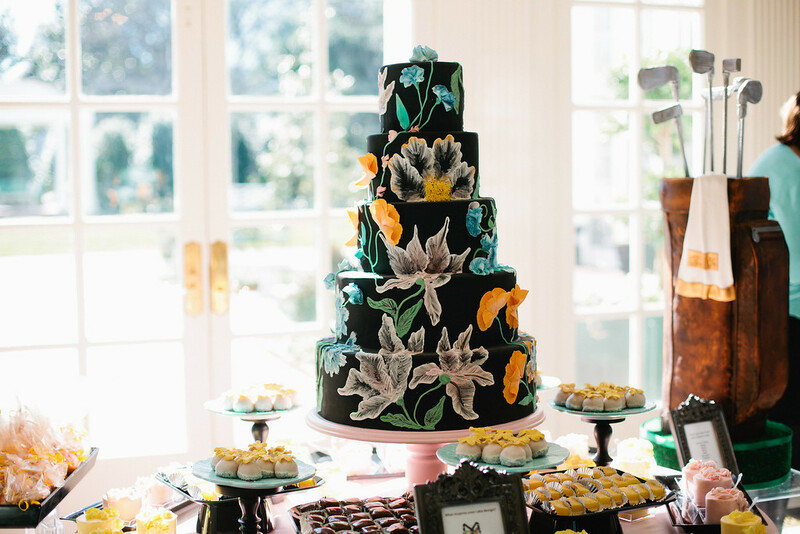 This entry was posted in Groom's Cakes and tagged Charlotte Wedding Cakes, Dessert Table, Duke Mansion, Grooms Cake. Bookmark the permalink.